You have several options when it comes to hiring live in care for your elderly family member, and this includes doing it privately, doing it through an introductory service or agency, and doing it through a dedicated live in care agency. But what other basic information should you know about live in care? Knowing as much as you can about how live in care works will help you decide on the best option for your loved one – and for your entire family as well. As mentioned, you have three options in regards to organising live in care. One is through private means, where you yourself create an advertisement and are in complete control over the arrangements, including paying the live in caregiver as well as taking care of their National Insurance contributions and taxes. The second option is to hire a caregiver through an introductory service or agency, where the carers are categorised as self-employed but you are also required to manage them and pay them directly. Your third option is perhaps the simplest and easiest: hiring a live in caregiver through a dedicated live in care agency. The agency is the one managing the carers, and this includes training them and paying them. The live in care agency is also responsible for providing you with a replacement carer if your main caregiver is on a break or holiday. This type of service is especially useful if your loved one has complex needs or if you do not live near your loved one. When it comes to live in care, many individuals choose to have live in care from an agency simply because there are more choices in regards to caregivers. 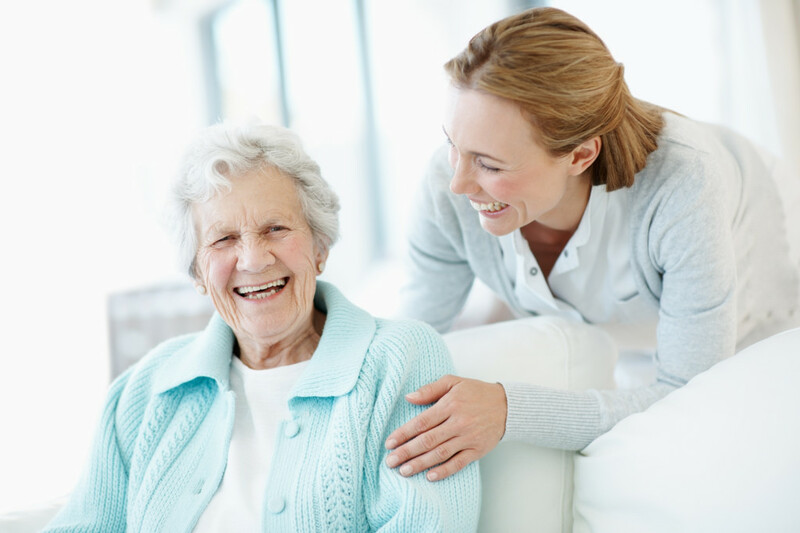 The agency will be able to choose from a pool of trained carers and you will have a greater chance of having a carer who has the temperament and character to complement your family member. Additionally, a care agency will often have a team that is on-call 24/7 so there will always be someone to cover the clients’ needs. The length of time worked by the live in caregiver will often be based on the kind of service you choose. Some live in care agencies which offer care at home will usually provide you with a team of two caregivers who can alternate on a basis of four days’ work and three days’ break, or one week’s work and one week off. The carer you choose will have to be provided with their own private room, and this room should be comfortable and equipped with Internet access and a television, if possible. Make sure to provide your carer with the comforts they need and enough space so they can relax and de-stress during their free time.